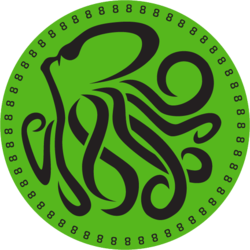 Octocoin (888) - Events, Price, Market Cap, Supply, Exchanges and more! 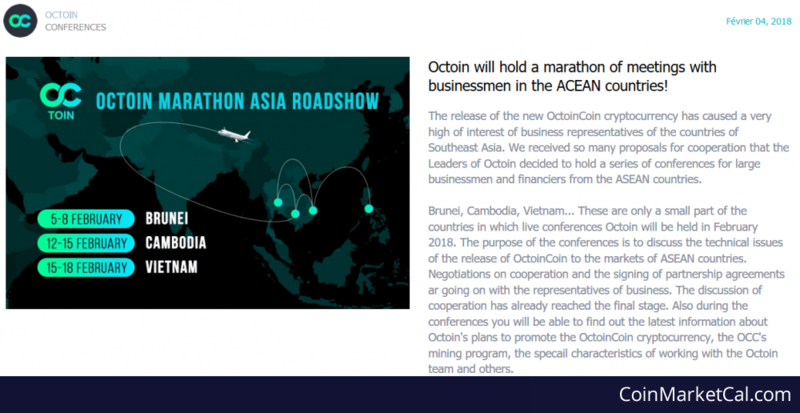 Octoin will hold a marathon of meetings in Asia. The final destination is Vietnam. Octoin will hold a marathon of meetings in Asia. Second destination : Cambodia.